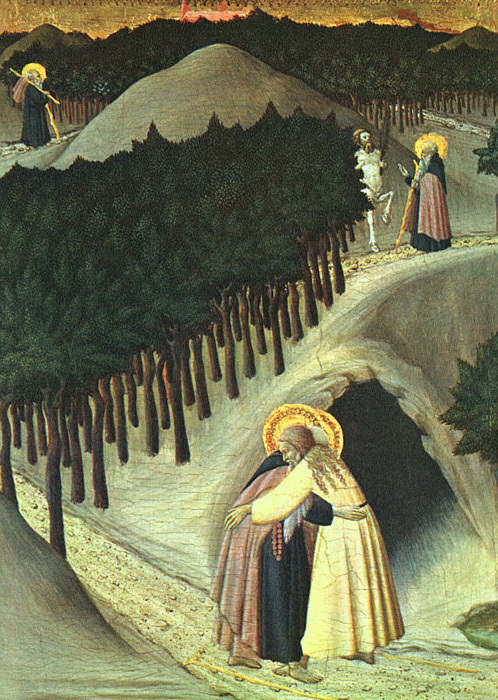 (b Siena or Cortona, c. 1400; d Siena, 1 April 1450). 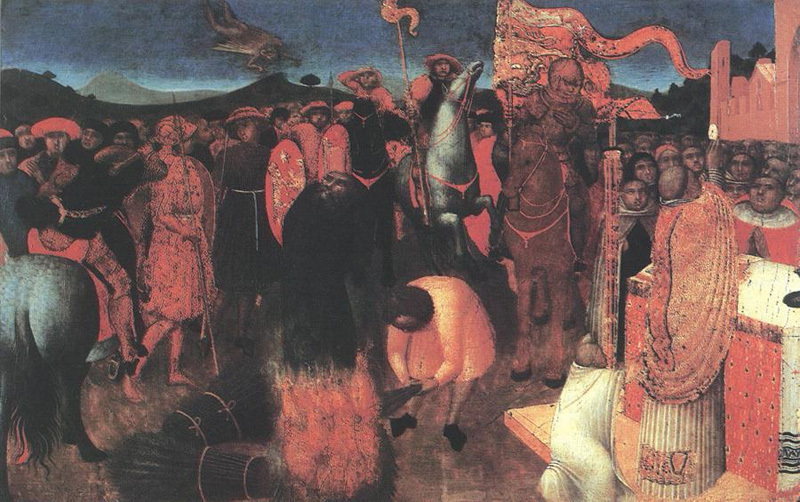 Italian painter and illuminator, sienese school. 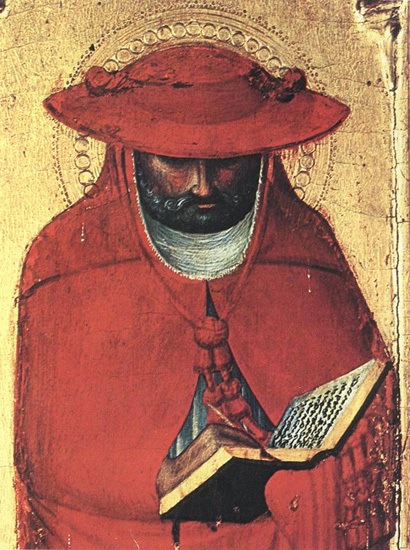 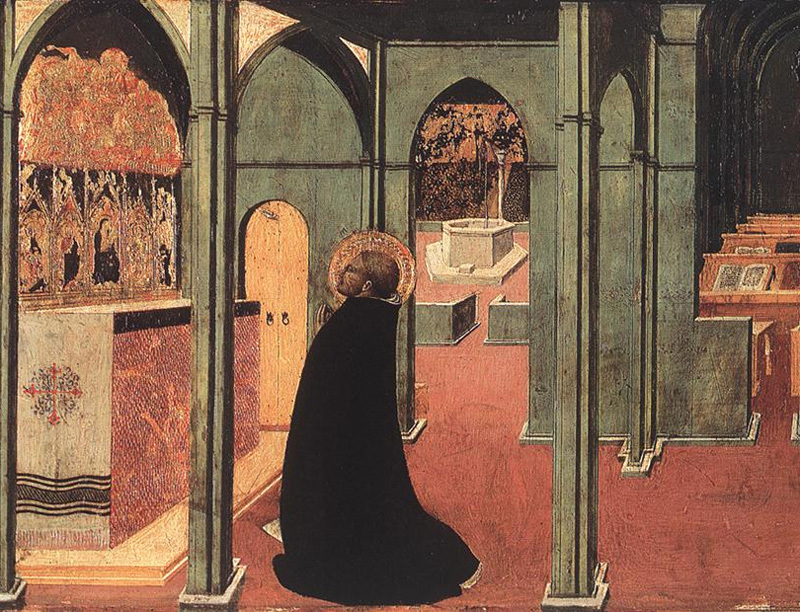 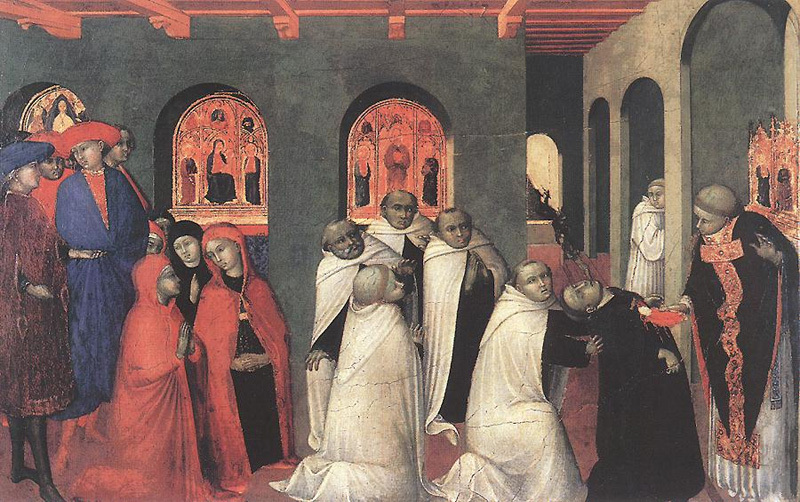 He was the most original painter in Siena in the 15th century. 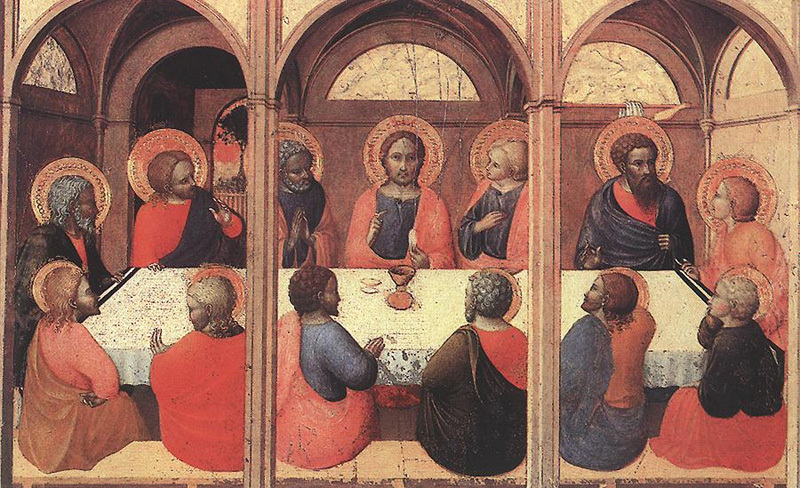 Working within the Sienese tradition, he introduced elements derived from the decorative Gothic style and the realism of such contemporary Florentine innovators as Masaccio. 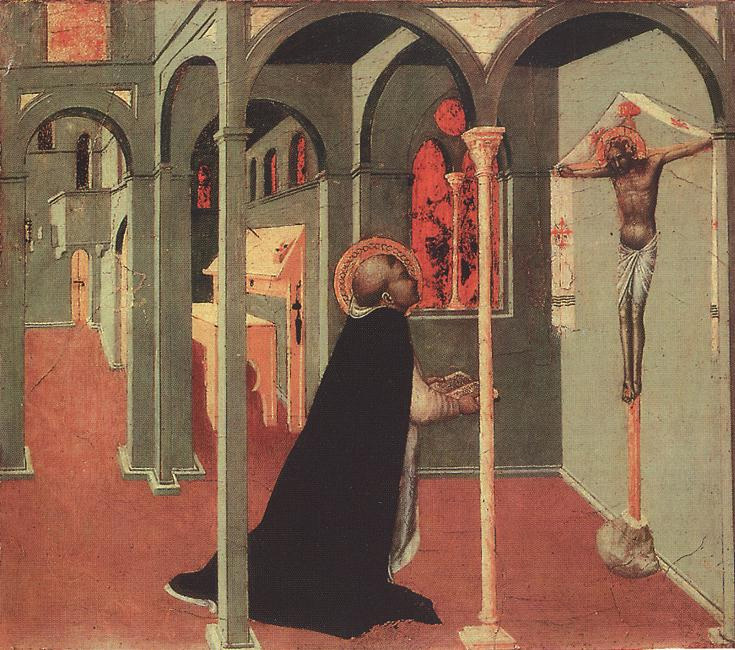 Most of his surviving works are panel pictures, notably those from the altarpiece painted for S Francesco, Borgo San Sepolcro.